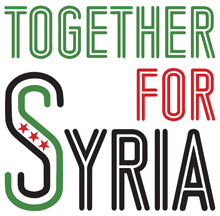 Syria Solidarity UK: Who bombed Atarib Market last week? The UK’s MoD most likely knows the answer. Who bombed Atarib Market last week? The UK’s MoD most likely knows the answer. 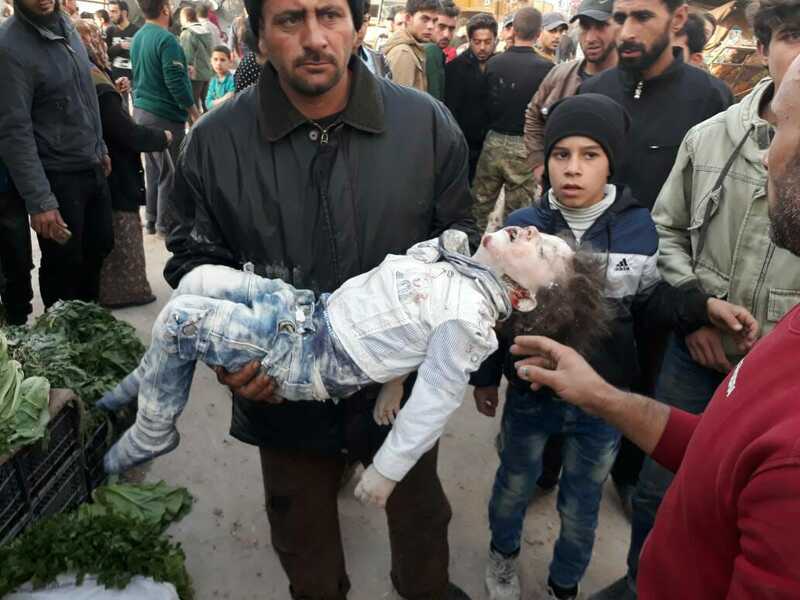 At least sixty-five people, including women and children, were killed and up to 100 others were wounded when a busy market in the town of Atarib, Aleppo province, was hit by three consecutive airstrikes, firing a total of six high-explosive rockets, on Monday 13 November 2017. Atareb is inside what is supposed to be a de-escalation zone agreed between Russia, Turkey, and Iran. The town is known for successfully driving out ISIS in 2014, and resisting extremists ever since. Atareb market was in no way a legitimate military target. One report by Syrian opposition news site Zaman Al Wasl claimed that a regime Su-24 bombed al-Atareb, that it flew from T4 airbase, and that the pilot was Zuhair Ahmed Ibrahim, leader of Squadron 19. Which is correct? Were the people of Atareb killed and maimed by the Syrian Air Force flying out of T4 or by the Russian Air Force flying out of Khmeimim? Today, the American-led command center at this heavily secured base oversees air operations in Afghanistan, Iraq, Syria and other potential hot spots in the Middle East. The cavernous operations centre is crammed with liaison officers from countries in the American-led coalition, the American military services, intelligence experts and officers who plan and direct the missions. The challenge in operating in Syria’s crowded airspace is clear from a glance at a large video screen inside the center that tracks aircraft across the region. Russian and Syrian planes are marked with yellow and orange icons; American and allied planes are delineated in green while civilian aircraft are blue. These objections are nonsensical. The UK’s military publicly advertises its capacity to track military aircraft. The Royal Navy’s Type 45 Destroyers use S1850M long range radar, able to track up to 1,000 air targets at a range of around 400 km. An RAF E-3D Sentry’s radar can scan distances of over 300 nautical miles. It can detect low-flying aircraft within 215 nmls (400 km). The culture of reflexive military secrecy in the UK is standing in the way of accountability in Syria. Since those Parliamentary questions were tabled, the US military has broken with its previous secrecy to publish tracking data showing the flight path of the Syrian jet responsible for the 4 April 2017 chemical attack on Khan Sheikhoun. It is time for the UK Government to put accountability first. 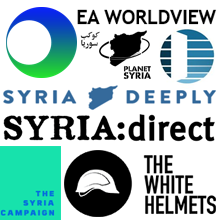 Every day in Syria, ceasefires and de-escalation agreements are flouted, civilians are targeted, and no-one is held to account. Publish the radar tracking data. Name those responsible for war crimes. Read more about how to protect civilians here.